Have you ever imagined winning the lottery and see yourself spending it but also see yourself sharing it with those you love? Why is it, that we feel we need to be wealthy before we feel we can share? Having an abundance of money doesn’t suddenly make us generous and although we imagine ourselves giving freely when we are rich, we often keep the same unconscious attitude of scarcity. 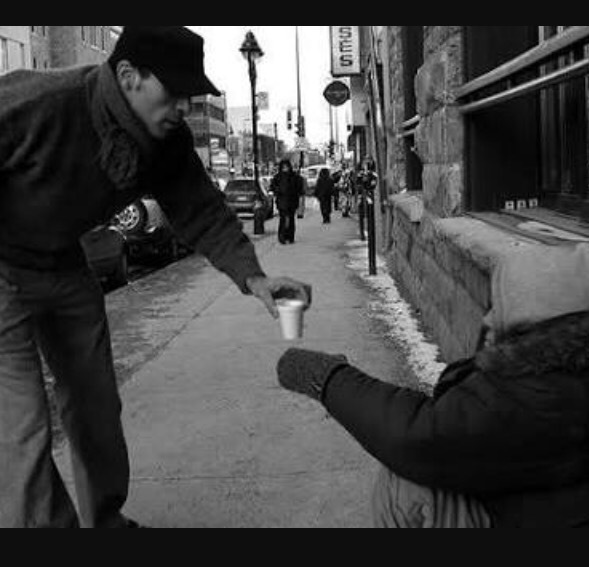 Giving generously comes from an open heart that knows, no matter what our bank balance is or how much food we have in our fridge, that there is always plenty for everyone and ourselves. When we come from a place of scarcity, we are fearful that there is never enough and we feel we cannot give freely to ourselves or others. We constantly wait for abundance to arrive and while we wait in scarcity, we stop giving and forget it is through giving generously that abundance is available now. Often books on how abundance and wealth can come into our life, have mantra’s or thoughts that start with “I.” “I am” abundant, “I receive abundance”, “I see my dream home or holiday”, “I deserve to be abundant” and it occurred to me that focusing on the “I” is not how the gift of abundance flows to us. I decided I would start to give freely to everyone I met, I began to visualise myself giving freely as well. When I shifted my belief from a place of scarcity to a place of giving it was then I started to feel abundant and abundance came to me. I began to give freely of my time, my thoughts, my money and kept seeing myself have enough for everyone. Not long after this shift in thought, I began to feel more energised and light and felt like I had enough for me and everyone else, I actually felt like I had won the lottery! It takes a conscious practice everyday to work against the feeling of scarcity, but overtime when you start to give freely on all levels, you will see that abundance is available for everyone and that there is a never ending supply when we approach it from a place of giving.